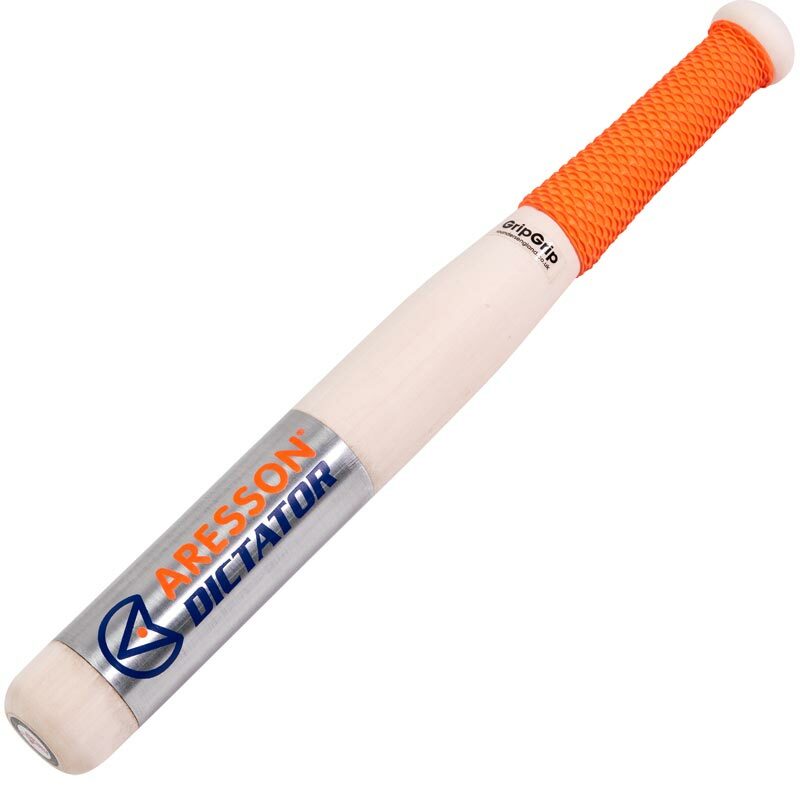 The Aresson ® Dictator Rounders Stick combines the spring-like contact of a Willow stick and the all out power of an aluminium stick, creating a hybrid stick which is approved by Rounders England. The Dictator is an excellent pick for the power player, as it supplies extra power and durability when swinging for the ball. Ideal for the 'big hitter' first team or club player. Colour and graphics may vary due to stock replenishment.